…the standard of health, comfort, and happiness experienced by an individual or group; the things that are needed for a good quality of life. Wikipedia says: Quality of life is the general well-being of individuals and societies. Quality of life should not be confused with standard of living, which is based primarily on income and acquisition of stuff. Improving the quality of life is the top priority in hundreds of towns and cities around the world, but especially in the United States, where quality of life determines the quality of the work and thinkforce at all levels. Houston Tomorrow studies three quality of life variables: health, happiness, and prosperity. Healthy, happy, prosperous people say the quality of their lives is high. A healthy and a happy environment begins in the neighborhood, just around your residence. 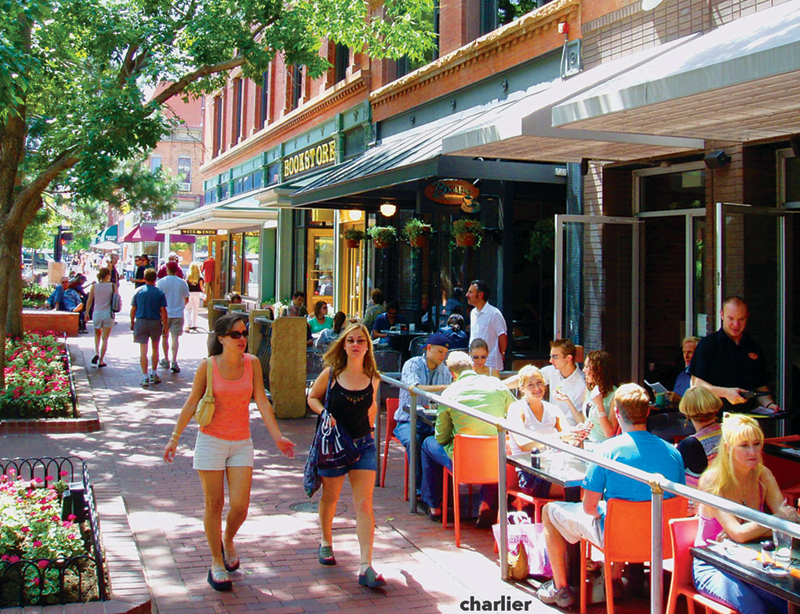 If that neighborhood is walkable and has safe streets for all users, there are substantial health and social benefits. If that walkable neighborhood also has a variety of goods and services and greenspace available in walking distance, then ease of access to markets, ideas, and people is greatly improved. If the center of the walkable neighborhood is connected by high-quality transit service to other walkable centers, some of which are very large, people who live in them don’t really need cars. The high values associated with such places implies a need for prosperity. This is a high quality of life that the majority – 62% – of Houstonians want. There are 39 highly diverse Houston neighborhoods that have light rail transit service, and most of them are walkable and have the Houston region’s highest and most diverse culture, entertainment, food, live, work, play, learn infrastructure.